Biography & Thoughts I fish primarily the creeks filled with brook trout and cutthroat, but will fish the larger waters at times for browns and rainbows. 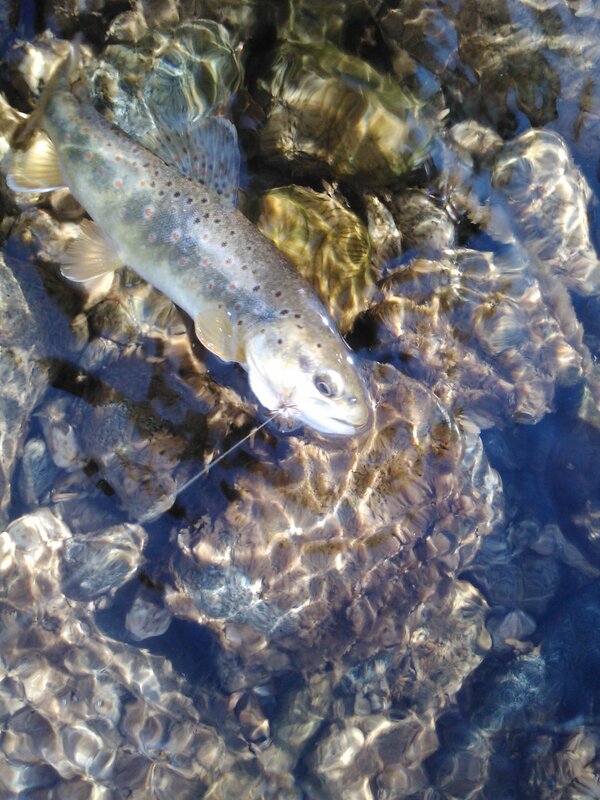 I fish the old traditional ways of dry fly and spiders, casting upstream like it is meant to be. I tried using nymphs and found it to be not as challenging as I personally would like. Too effective. Re: Cant find hip waders that fit my legs.